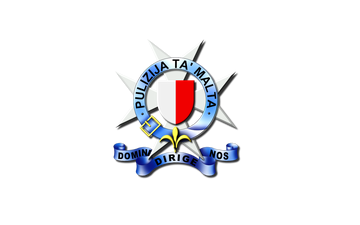 The Malta Police Force is one of the oldest police forces in Europe. The Malta Police have a mixed responsibility in respect of its investigative role and national security. In the investigative role the Malta Police Force is legally bound to act upon the receipt of any information, report or complaint, and decide the respective natures of such information in order to treat accordingly.